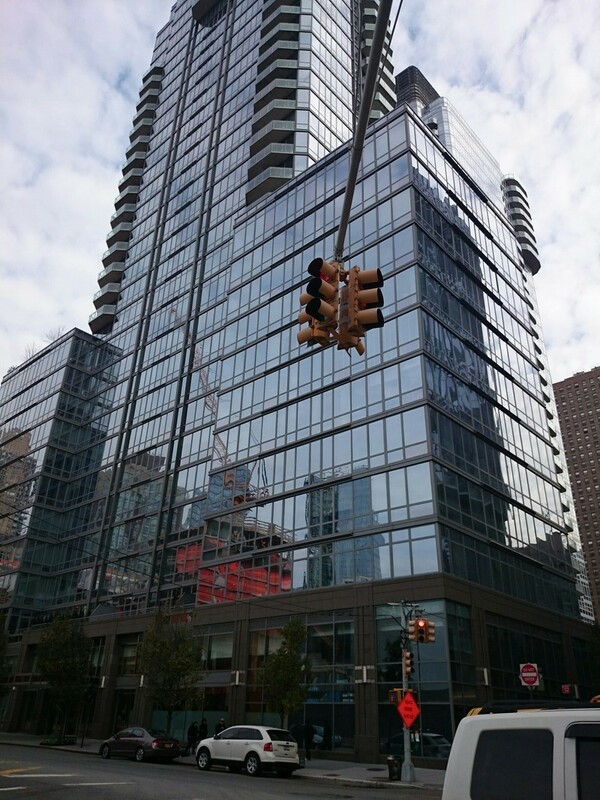 Sunny and spacious 1BR/Convertible 2BR in this modern new condo building. Super large living room and master bedroom with 10-foot ceiling, plus an office/guest room in the living room separated by sliding doors. Tons of natural light through floor to ceiling windows. Modern open kitchen equipped with Viking stove and gas range, Sub-zero stainless steel refrigerator, Bosch dishwasher and wine cooler along with breakfast bar. Bosch washer/dryer in the apartment as well. Top level amenities include state of the art fitness room, swimming pool, childrens playroom, valet, 24 hour doorman and concierge, bicycle room, package storage, cold storage and a laundry room. 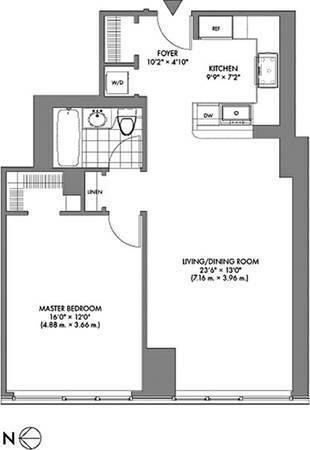 Close to Columbus Circle transportation, Central Park, Lincoln Center and Riverside Park. Call today for a private showing. Investors only.